Get the latest news and stories from Lithuania and its capital and largest city Vilnius, including breaking news, sport, weather and travel. 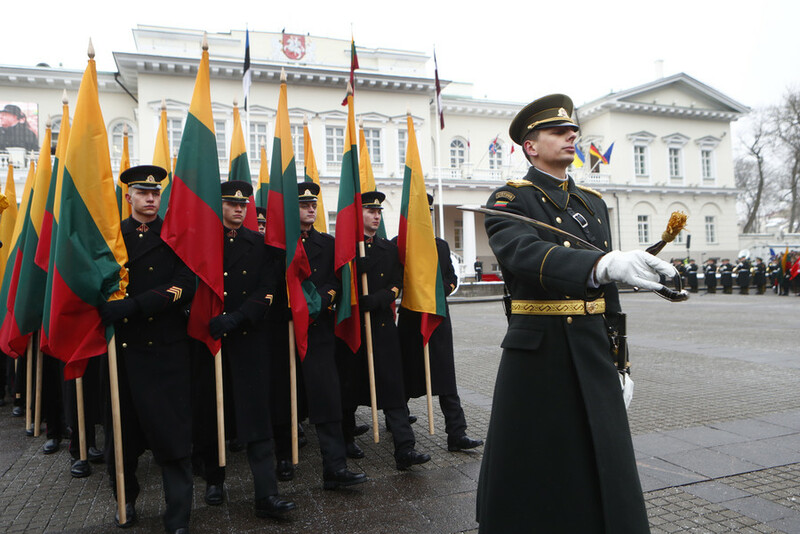 Lithuania is a Baltic state and country of Northern Europe. Read news and stories on Lithuanian culture and history on RT.com, including Soviet-era times. According to the World Bank, Lithuania is a high-income economy. Follow RT for news on the economy, finance, and market in Lithuania. Today, Latvia is an EU and NATO member. Read the articles on RT about Lithuania’s EU and NATO integration, membership and news on international and domestic politics in general. NATO often conducts drills in Baltic States, including Lithuania, claiming it is for security. Find the news and updates on that matter. Don’t forget to check out authors’ opinions on the news and current events taking place in Latvia. 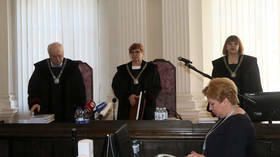 Russia’s Foreign Ministry criticized Lithuania's trial on the 1991 riots in the country, which was then a part of the Soviet Union, claiming it was politically motivated and violated basic principles of law. 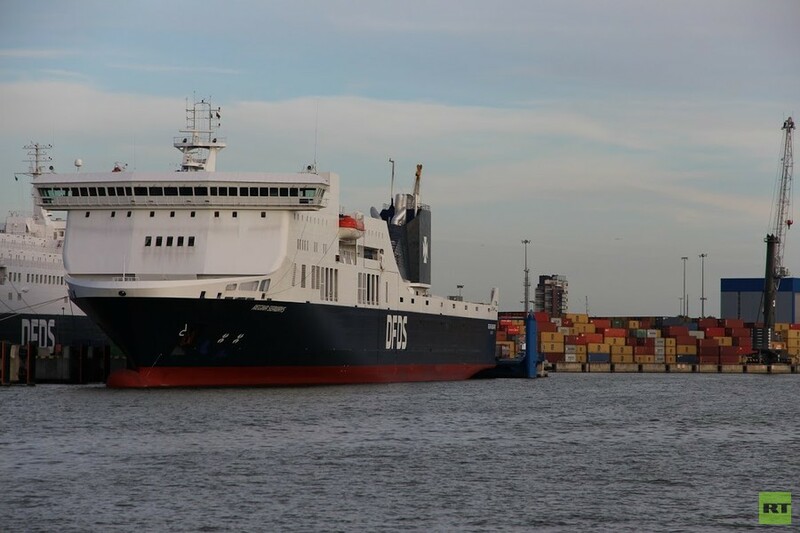 An explosion has caused a fire on a passenger ferry off the coast of the Russian city of Kaliningrad. None of the 335 people on board has been injured, but the vessel remains drifting at sea. 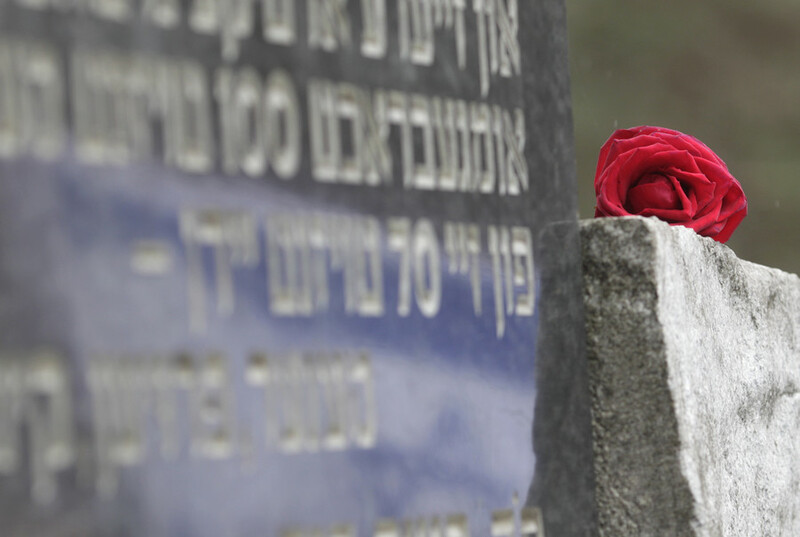 A US author who promised to write a book about her grandfather, a Lithuanian national hero, is now campaigning for his role in slaughtering Jews and collaborating with the Nazis to be recognized. 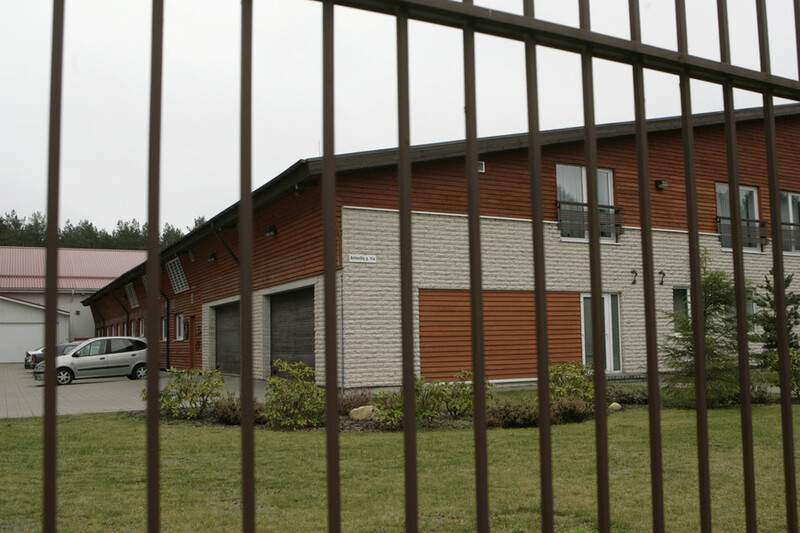 A human rights lawyer, who sent complaints to the UN against Lithuania for allowing the CIA to host secret prisons on its soil, is sure he will see the country’s leadership indicted. He talks exclusively to RT. 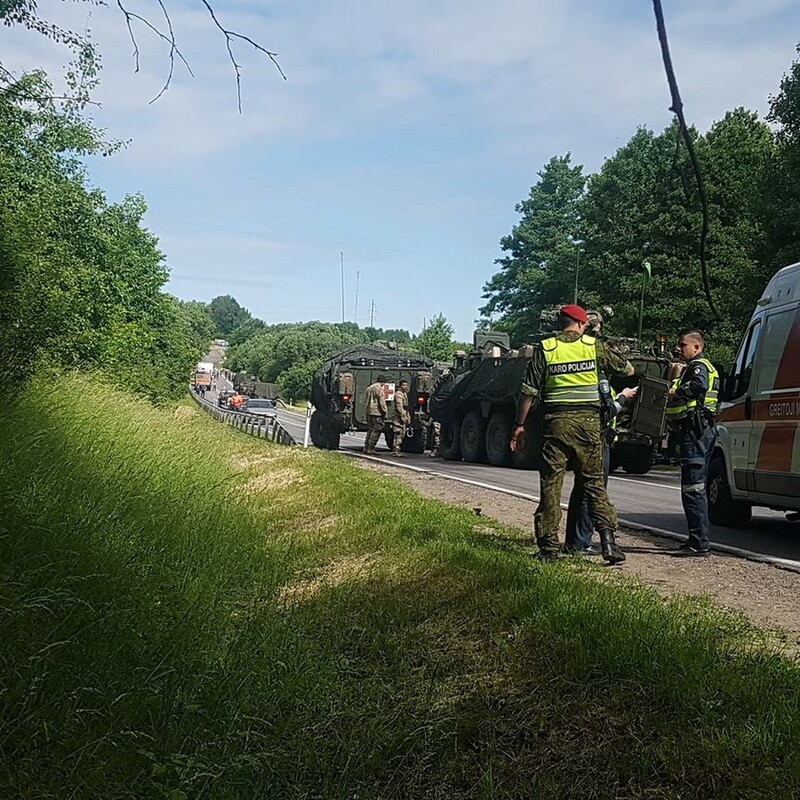 Over a dozen troopers from the 2nd US Cavalry Regiment were injured when their Stryker armored vehicles smashed into each other on a country road in Lithuania, near the border with Russia’s Kaliningrad region.